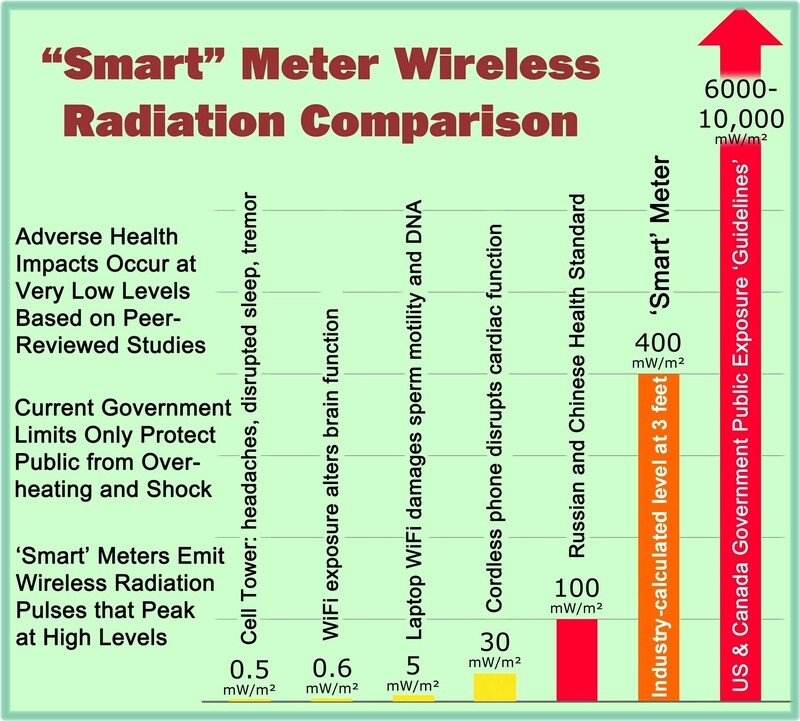 The district’s board chair, Mark Pendergraft, said a recent report from 200 scientists about radiation from wireless devices, including smart meters, has convinced the board that they are a danger. The action of the RDOS follows on the heels of some Penticton Indian Band members expressing concerns about the meters being installed on the reserve. “It is hereby resolved that the Regional District of Okanagan Similkameen does petition the Premier of British Columbia (the Hon. Christy Clark), the Minister of Health (the Hon. Terry Lake), and the Chief Medical Health Officer for BC (Dr. Perry Kendall) to acknowledge the real and rapidly increasing dangers of wireless radiation in all forms; and that the current exposure guidelines adhered to by the Province, namely Health Canada’s Safety Code 6, are outdated and inappropriate, and do not adequately protect citizens of RDOS, or indeed all British Columbians, from serious chronic health effects resulting from long term exposure to increasingly hazardous levels of wireless electromagnetic radiation. Mark Warren, director of customer service, technology and systems for FortisBC, says that the RDOS resolution “does not take into account the extensive public regulatory process that included a variety of expert witnesses.” A Fortis statement claims that the electromagnetic field (EMF) emitted from the meters is ‘far less than many common wireless consumer devices, including baby monitors, Wi-Fi routers and cellphones,” and notes that the signals the meter gives off are well below Health Canada guidelines, as well as most international standards. 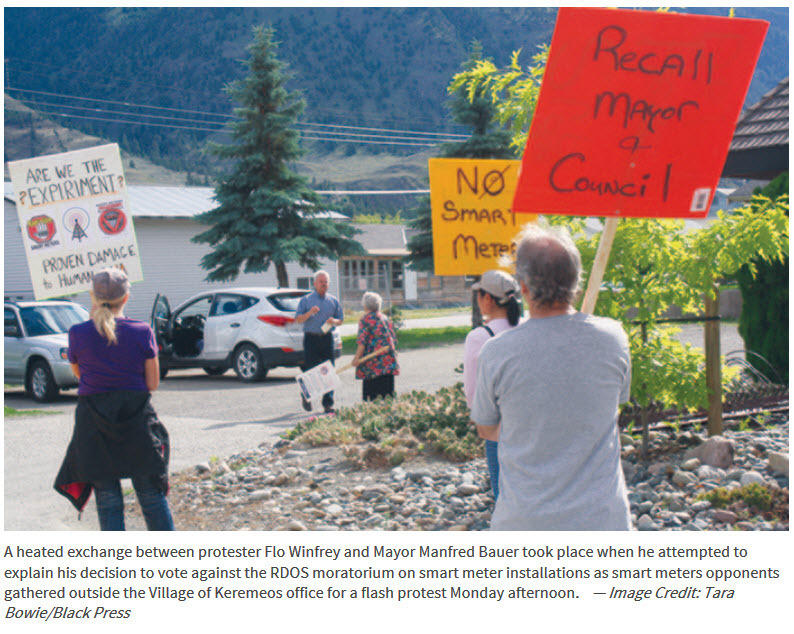 Emotions ran in Keremeos after a group residents gathered outside the village office and confronted Mayor Manfred Bauer who had voted against the RDOS resolution. “Why don’t you protect your people?” protesters yelled as Mayor Bauer came out the back door of the village office trying to enter his vehicle. Bauer did speak to protesters briefly about his reasons for voting against a smart meter moratorium. “There is no legal leg for that,” Bauer said to the small but loud crowd, as if that were a legitimate justification for not looking after the rights and concerns of consumers. And finally, whereas the British Columbia Public Health Act gives ultimate responsibility for Health Protection to the Minister of Health and to BC’s Chief Medical Health Officer, and under Sec. 83 (1), the Act requires that any local government must take action upon being made aware of any health hazard or health impediment within its jurisdiction, by reporting the health hazard to a Provincial Health Officer, and by taking actions or enforcing any Regulations as prescribed by Sec. 120(1) of the Public Health Act. 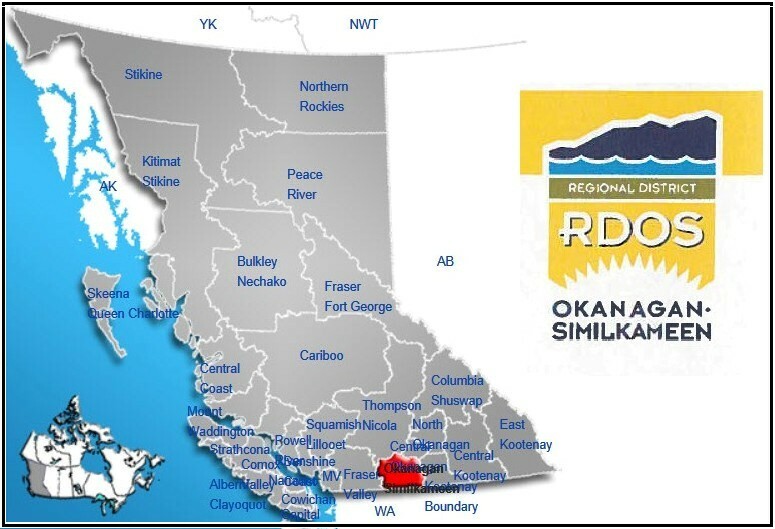 Therefore, by virtue of the aforestated facts, it is hereby resolved that the Regional District of Okanagan Similkameen does petition the Premier of British Columbia (the Hon. Christy Clark), the Minister of Health (the Hon. Terry Lake), and the Chief Medical Health Officer for BC (Dr. Perry Kendall) to acknowledge the real and rapidly increasing dangers of wireless radiation in all forms; and that the current exposure guidelines adhered to by the Province, namely Health Canada’s Safety Code 6, are outdated and inappropriate, and do not adequately protect citizens of RDOS, or indeed all British Columbians, from serious chronic health effects resulting from long term exposure to increasingly hazardous levels of wireless electromagnetic radiation. The British Columbia Public Health Act requires that a local government, upon becoming aware of a health hazard, must take action by reporting the health hazard to a medical health officer, and may request a medical health officer issue an order with respect to the identified hazard. Therefore, I respectfully request that such an order be issued requiring the immediate cessation of installation of wireless ‘smart’ utility meters. In addition, I further request that FortisBC be required to remove those meters already installed in Electoral Area ‘D’.